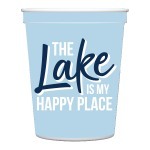 Whether you're kayaking, tubing or relaxing while fishing, the river is the place to be to make memories all year round. 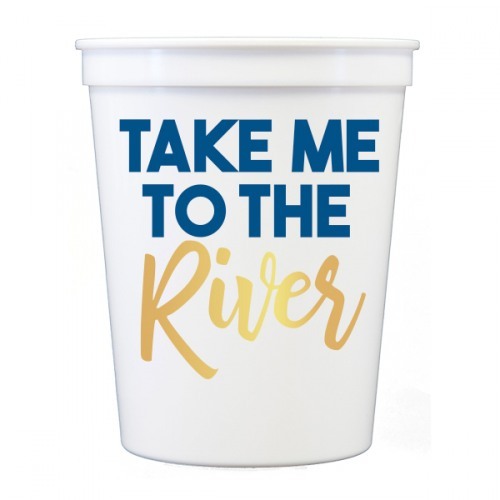 Celebrate that outdoor spirit with our white stadium cups with navy and gold print of the phrase "Take me to the river". 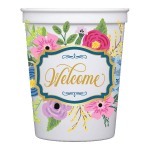 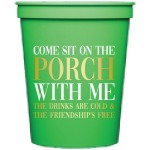 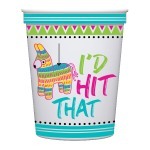 Make a great hostess gift or set your vacation table by using the coordinating stadium cups and drink huggers.